The Top 5 Games From E3 2018 I Am Most Excited For This Year — GamingWithSwag.com - Dads By Day, Gamers By Night. E3 2018 has come and gone, but they hype still lives on! With all of the announcements this past week, here is a list of what I am looking most forward to in 2018. Many games were announced for 2019, but today I will focus on what is actually releasing this year. Ever since E3 2017, I have been intrigued by this title. At first I thought it was a straight rip off of the Batman Arkham series (which necessarily isn't a bad thing). 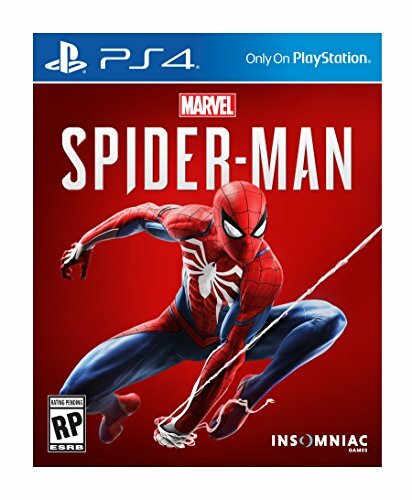 As more information has been released, the game has transformed into it's own identity, bringing in creative environments for Spider-Man to perform unique web-slinging moves to pummel the bad guys he faces. The recent trailer sets the game up for a Sinister Six vibe that has teenage Chris wanting more. I cannot wait to fight the Rhino, Electro, Vulture and more super villains from the Spidey comic book lore. 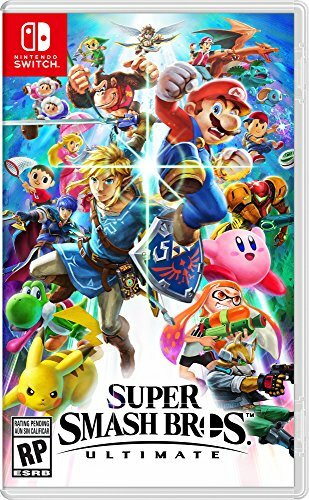 Featuring every fighter from all of the previous games in the series, this title has proven itself to be a smash hit for Nintendo. Being this year’s flagship release, Nintendo is not going to have any worries selling tons of copies of this system seller. This title excites me because it creates matchups that were only previously dreamed of, featuring veterans like Mario and newcomers like Ridley from the Metroid series. In addition, more Amiibo figures are being released alongside of this title to interact within the game. Growing up on the original Super Smash Bros. for Nintendo 64, this iteration is like a dream come true for a true smash fan like myself. Nintendo is also releasing a GameCube adapter for the Nintendo Switch that will allow you to use your GameCube controllers within the game. I am going to be honest for a moment, I have never played the first game in the series. However, from what everyone tells me this series is amazing. An open world wild wild west sounds like an awesome place to venture on a journey. The atmosphere is selling this one for me, but also Dean saying it could be game of the year. I want to ride a horse. I want to have a gunslinging shootout. I want to explore the new frontier and find all kinds of secrets that await me. Red Dead Redemption II sounds like an amazing time on paper, and based on the history and popularity of past games it is worth checking out. Usually I am not a fan of online only titles, but this one intrigues me. Featuring a map that is four times the size of Fallout 4, in this game dozens of players roam the wasteland of West Virginia. 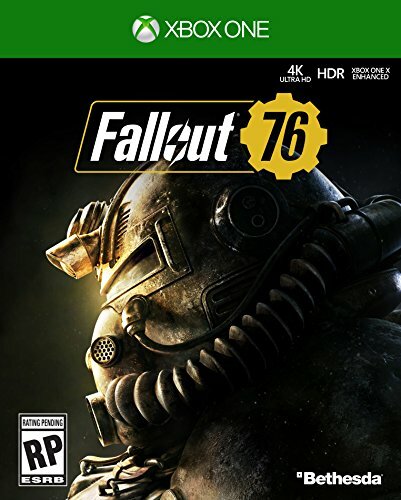 Scavenging for materials to survive and build their own settlement, players can go it alone or form shaky alliances to try and survive against the likes of Deathclaws, Super Mutants and even other players. The most intriguing part of the game for me is the ability to collect pieces of nuclear codes scattered throughout the wasteland. Find a complete set, and gain access to launch a nuclear warhead anywhere throughout the wasteland! Originally the flagship title of the series came out on Game Boy Advance, featuring tons of mini games that required lightning fast reflexes to complete. Mini games may not be the best term, they are more like quick time events that don’t rely on button presses flashing on the screen. This compilation takes the best of the best and combines them all into Wario Ware Gold for the ever popular Nintendo 3DS. Of course there were plenty of other titles announced during E3, but not many that are supposed to come out before the holiday season. These five for now are at the top of my Wishlist!